This year marks the 20th anniversary of Making Changes Association. 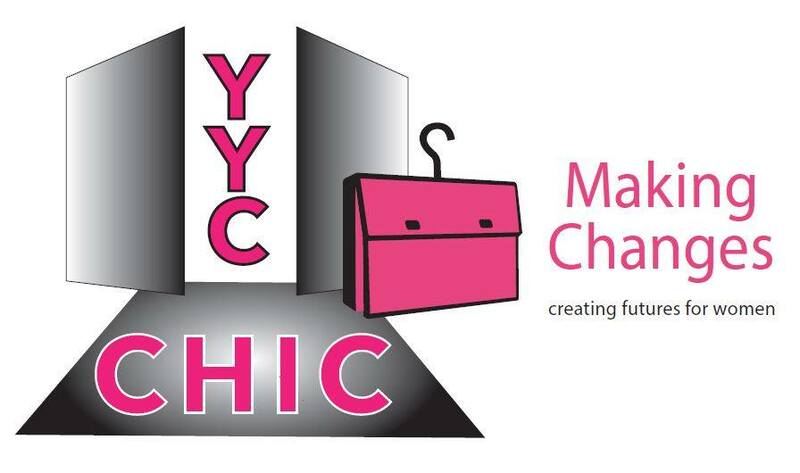 We are hosting this inaugural fundraiser,YYC-Chic to celebrate and to support Making Changes in the delivery of our programs. This exciting event will be held on Thursday, October 20, 2016 at 6 pm at Civic on Third (130 3 Ave SE, Calgary, AB). Come and discover fashion from Blu's, ESPY, Bemuse, Eileen Fisher, Adorn Boutique, Sublime Couture, Something2Wear, Solange Chantelle and Coveted Boutique. 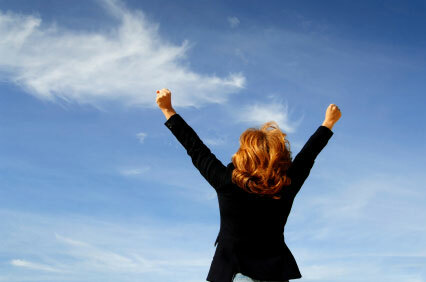 YYC-Chic titled sponsors are: Arc Financial Corp, BD&P LLP, Blu's, Great Clips and South Pointe Toyota. 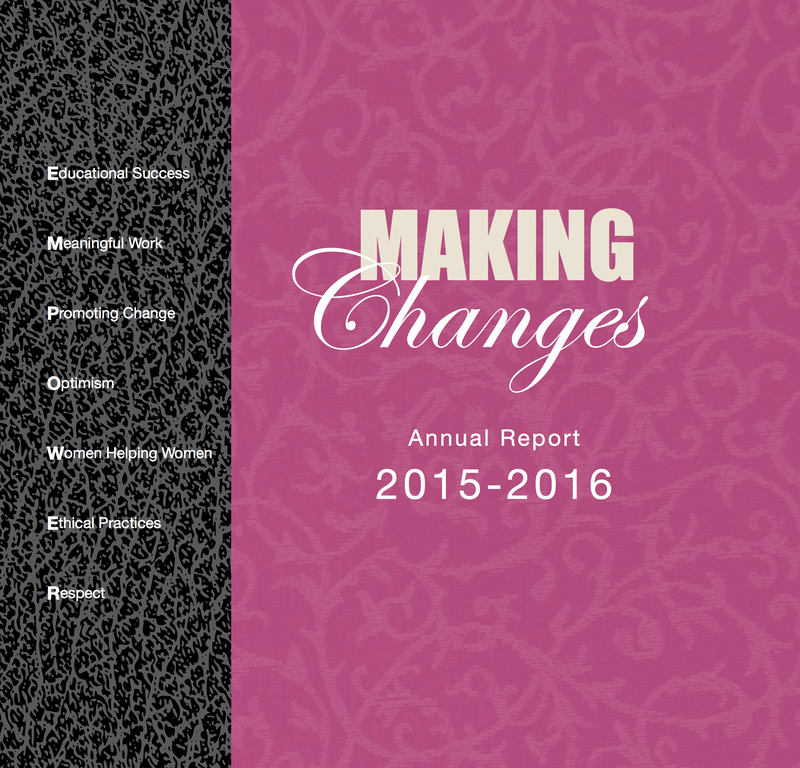 On September 20th, Making Changes held its Annual General Meeting. It was an occasion for us to review our operations for the year ended March 31, 2016, to celebrate our achievements and to recognize the staff, volunteers and sponsors who make it all possible. 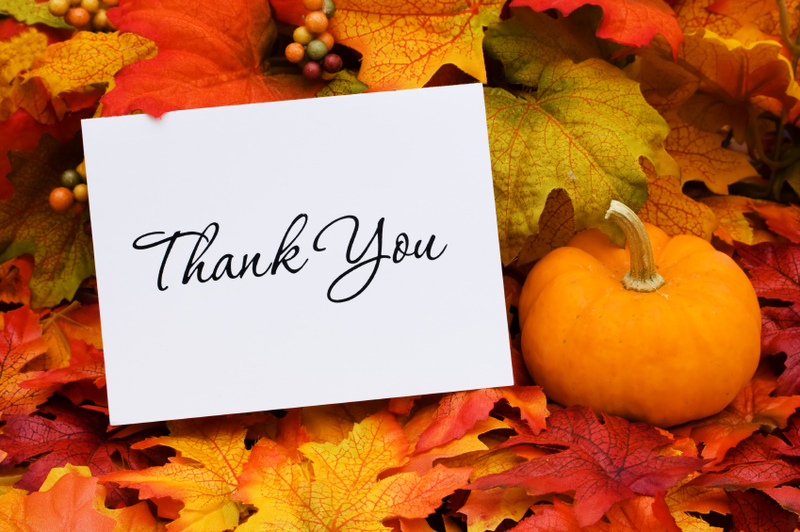 A special thank you went out to our outgoing board members Karen Whiteman, Mary Atkinson, Yamila Shukla and Ada Adeleke-Kelani for their time and dedication to our organization. We invite you to take a look our our 2015-2016 annual report and audited financial statements. 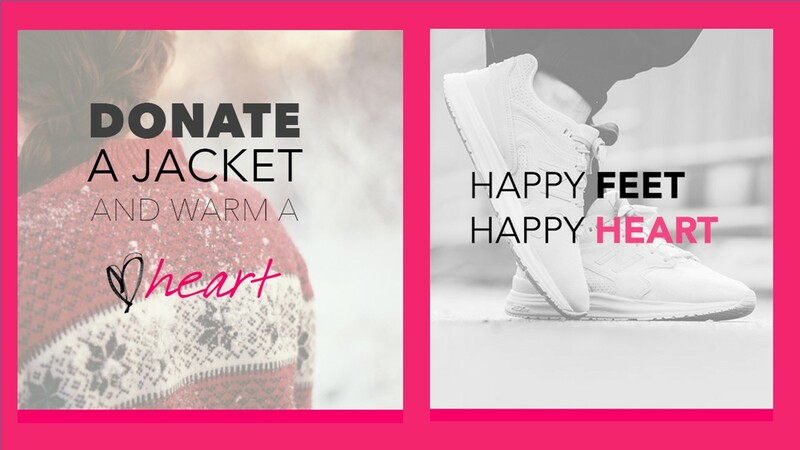 Collect Winter Coats Or Running Shoes For Us! 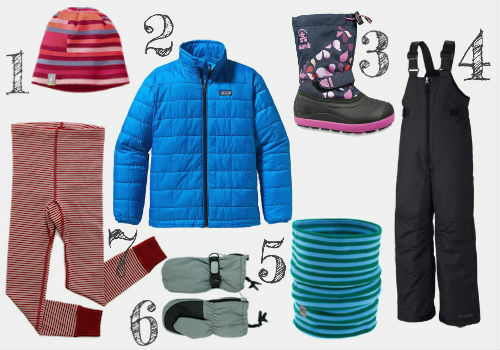 Did you know that we are always looking for teen friendly winter coats? Did you know that most of our participants have only been in Canada for a few months and have not experienced a real winter yet? You can help us keep our teens warm by running a campaign to collect as much teen friendly winter coats as you can. To assist you, we have created a complete guide for creating a campaign including templates, tips and tricks. We are also in need of running shoes for our teens and our guide could also be used for a running shoe campaign or to collect other items that could be donated to My Best Friend's Closet participants. Email Marcela at mbfc@makingchangesassociation.ca to learn more about this awesome and fun way to support us or to request your campaign package. Making Changes will gratefully accept donations of gently used clothes and accessories for both our Closets. We also have an urgent need for clothing in petite and plus sizes for both our Closets. Saturday from 10 am to 4 pm on October 15th, 22nd and 29th. 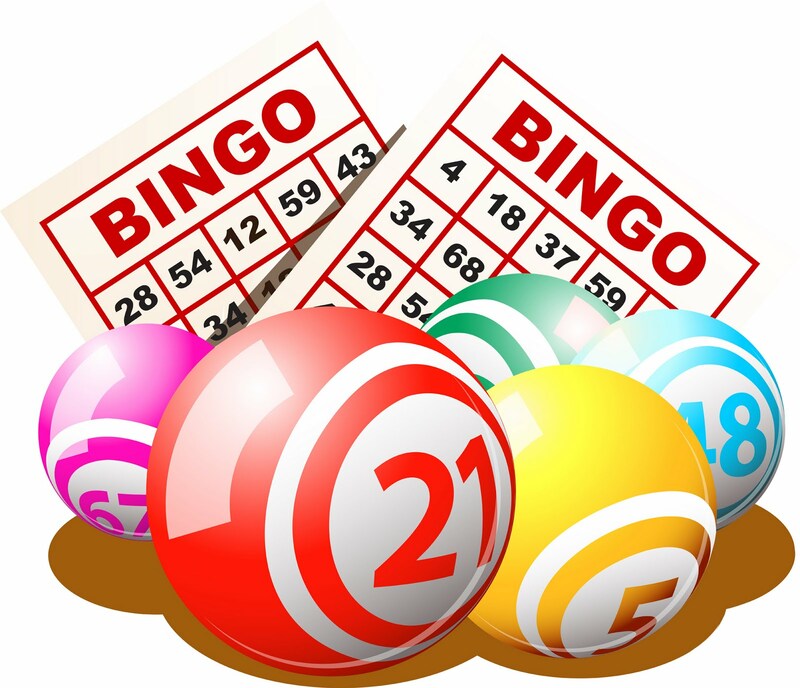 We are in need of volunteers for our next bingo that will be held on Saturday, November 5th from 10:30am to 3:30pm at the Grey Eagles (a smoking facility). If you think you can help us with this event, please contact Patti via e-mail at Volunteer@makingchangesassociation.ca or by phone at 403-262-5776. Please make sure that you provide your name and telephone number. We will be offering our next session of the Making Changes Employment and Life Skills Program starting Wednesday, October 19, 2016. Classes begin on October 19 and end on November 23, 2016; every Wednesday for 7 weeks. Email Elaine Lupul at employmentandlifeskills@makingchangesassociation.ca to register. Please include your name, telephone number, immigration status, your childcare needs and the ages and gender of your children (if childcare needed). Homes by Avi, Apple Store, Stantec and the Junior League for taking the time to come in and volunteer at our Closets. Alberta Apparel, J&J Milk Distribution Ltd, McCann Family Foundation, Clothes Up and Personal, Neal's Yard Remedies, NV Fashions and Studio Intent for their generous donations. Dawn Ker our lead bingo volunteer. Not only does she chair almost all of our bingos, she also attends monthly meetings for us. She is a great representative of Making Changes.